British artist Actress is marking the launch of his new label and recent mini-album with a debut live show in South London next week. Actress, aka Darren Cunningham, is set to perform at the party alongside "AI sprite" Young Paint. Described as a “learning programme”, Young Paint is said to have "progressively emulated" Cunningham’s musical progress ever since his 2008 debut album ‘Hazyville’. Last month Young Paint released a self-titled mini-album via Actress’ Werk_Ltd. label. 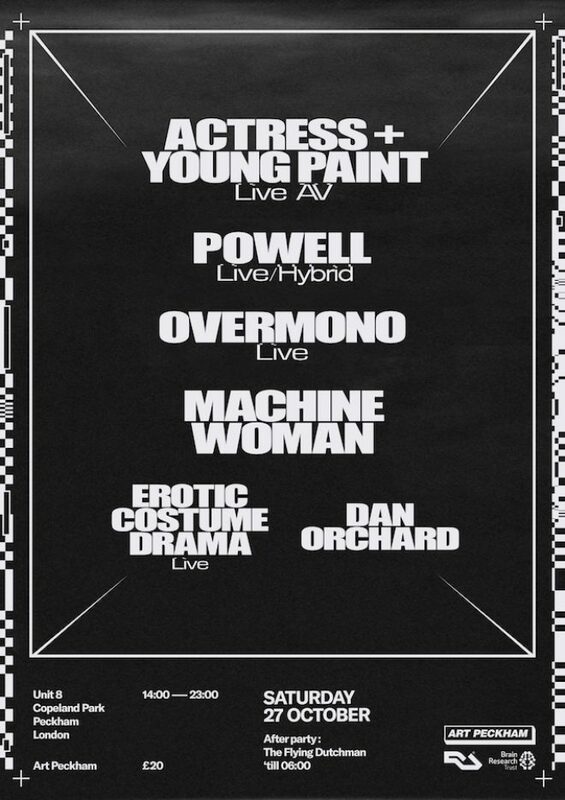 A handpicked selection of electronic music artists such as Powell, Overmono and Machine Woman have also been confirmed for the Art Peckham event. Party-goers can expect warped, weird and wonderful sounds from the off-kilter fringes of dance music. 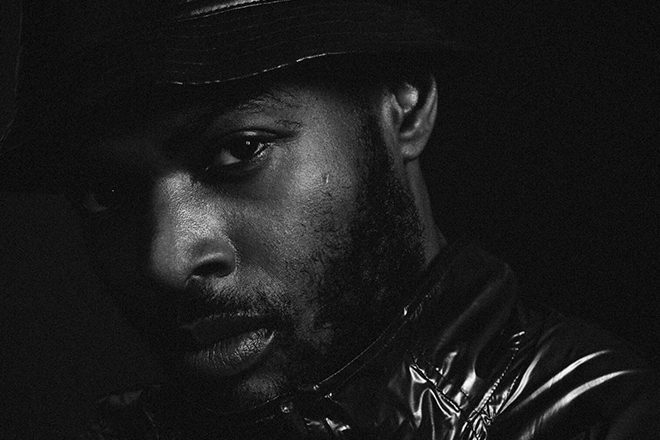 Back in 2017 Actress returned to Ninja Tune with his fifth full-length album 'AZD', and earlier this year the musician linked up with London Contemporary Orchestra for a project titled 'LAGEOS'. The party hits Copeland Park & Bussey Building on September 27. Grab a ticket and find out more here and check out the mini-album below.